Lanvin launches a new male fragrance called Avant Garde. As the name suggests, this scent is imagined as a modern interpretation of masculinity and elegance designed for ""modern day dandies."" Perfumer Shyamala Maisondieu signed this oriental - woody composition:â€œ I wanted to create an olfactory interpretation of the casual elegance of Lanvin, with a streamlined, masculine and decidedly unique composition. Woody fragrances fascinate me. I find them chic and comfortable. Their warm, sensual strength attracts me as much as inspires me. The world that Iâ€™ve created for Avant Garde combines noble raw materials like vetiver and benzoin, with other surprising materials such as beeswax and tobacco. The spices? I have always loved working with them because you have to be able to handle them carefully to find the right amount, the right strength, of freshness, so that it is both spicy and incisive. I also played with a unique and powerful innovative note: Georgywood. This raw material, developed using the very latest technology, has woody amber tones which chime perfectly with the fragranceâ€™s manly architectureâ€�. 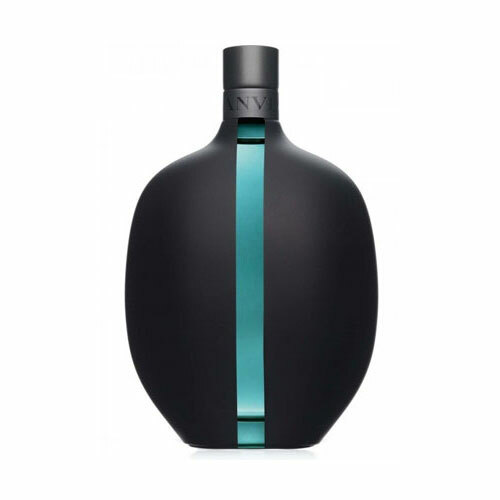 Its top notes combine Italian bergamot, Madagascar pepper, pink peppercorn and juniper. The heart is composed of lavender, nutmeg, cardamom and beeswax. Intensive vetiver blends with benzoin, tobacco and Georgywood molecule in the base.